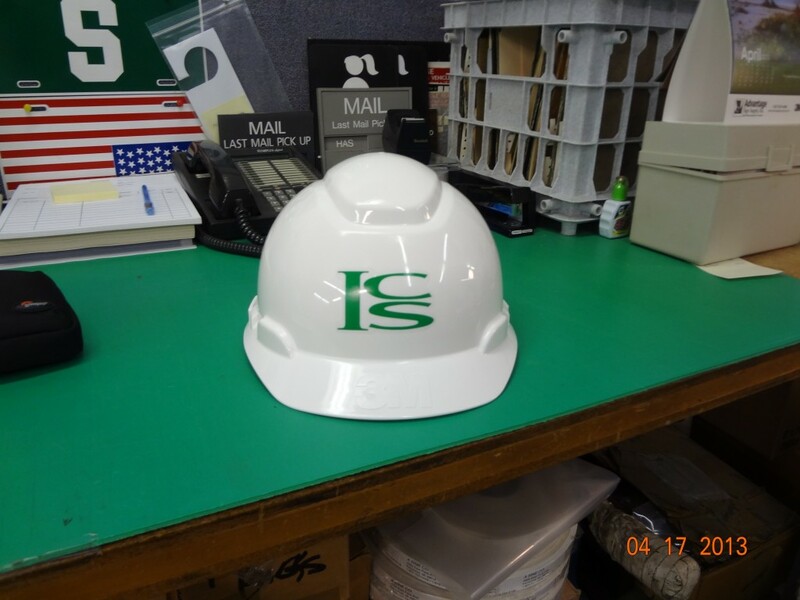 We offer custom products in acrylic, aluminum, corrugated plastic, labels/stickers (pressure sensitive vinyl), magnetic, rigid plastic and PVC. If you do not see the product that you have in mind on our site, contact us and we will work with you to fulfill your needs. 1. Size: tell us the size you need. 2. Material: choose from aluminum, rigid plastic, PVC, acrylic, corrugated plastic, magnetic, or pressure sensitive vinyl (PSV). 3. Color(s): we have a wide range of colors available. Please specify both letter and background color. 4. Wording and Graphics: send us your wording or image of what you’re looking for.